You can find more details here. 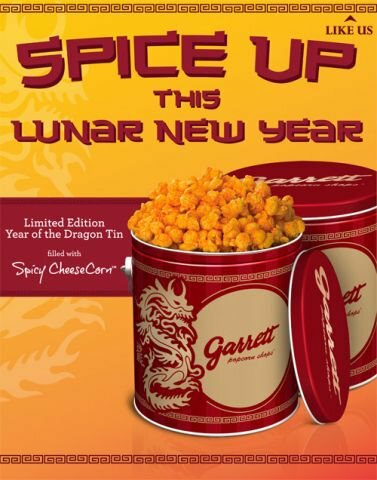 Garrett Popcorn @ 1 Utama Shopping Centre (Old Wing) is NOW OPEN!! 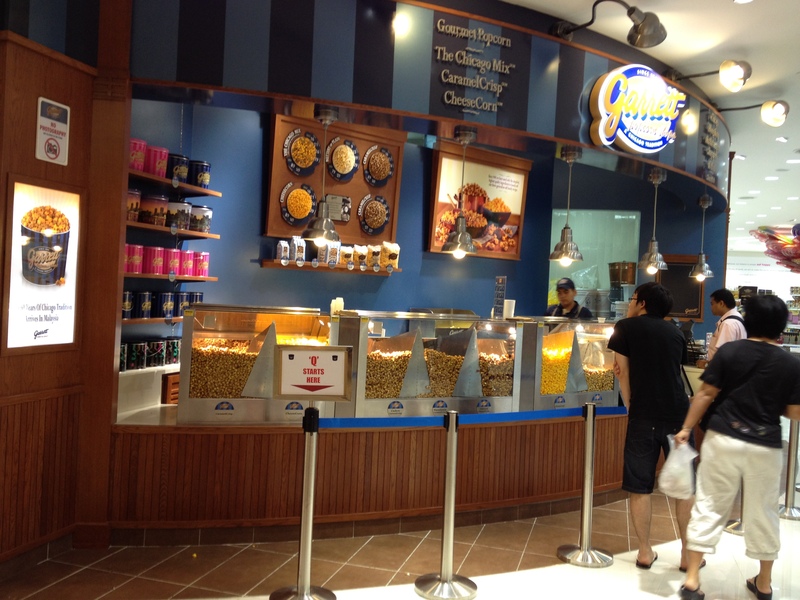 The Garrett Popcorn is spreading it’s wings in Malaysia, just last month they opened doors to their pioneer outlet in KLCC, and they are now in 1 Utama Shopping Centre (Old Wing) this the month of December. 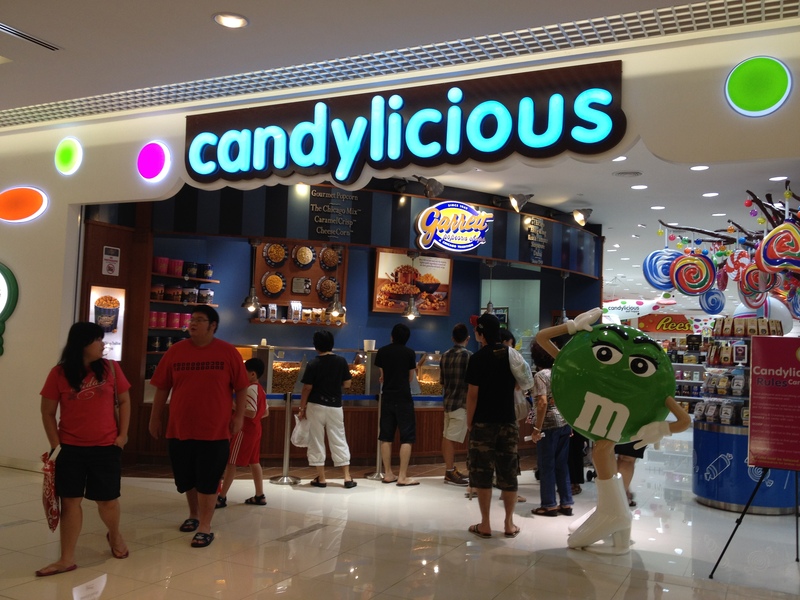 In case some of you might miss it, the location of this outlet is inside Candylicious and in vicinity of the soon-to-be-opening Isetan’s. I’d almost missed it myself when I was there couple of days ago. Btw, the outlet’s opening is inline with the mall’s major refurbishment. And, as usual, you shall find your favourite popcorn flavours there too. Do check out their Holiday Hours special which spans from 9:30am to 10:30pm, from 30th December 2011 till 2nd January 2012. I can’t wait to grab myself, a bag of Caramel Crisps with Nuts soon.. LOL! 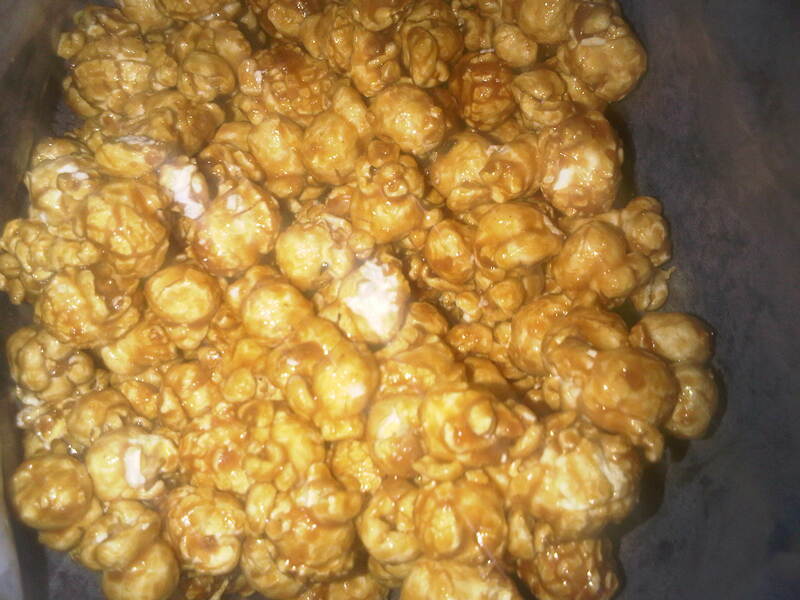 Again, the popcorn comes in many sizes such as small, medium, large, 1 gallon and 2 gallon. 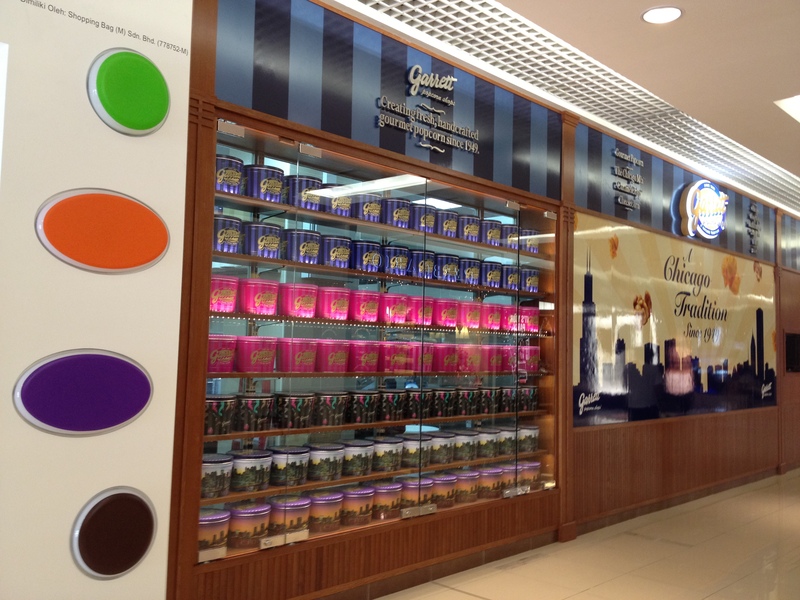 Do check out my previous post about Garrett Popcorn @ KLCC. 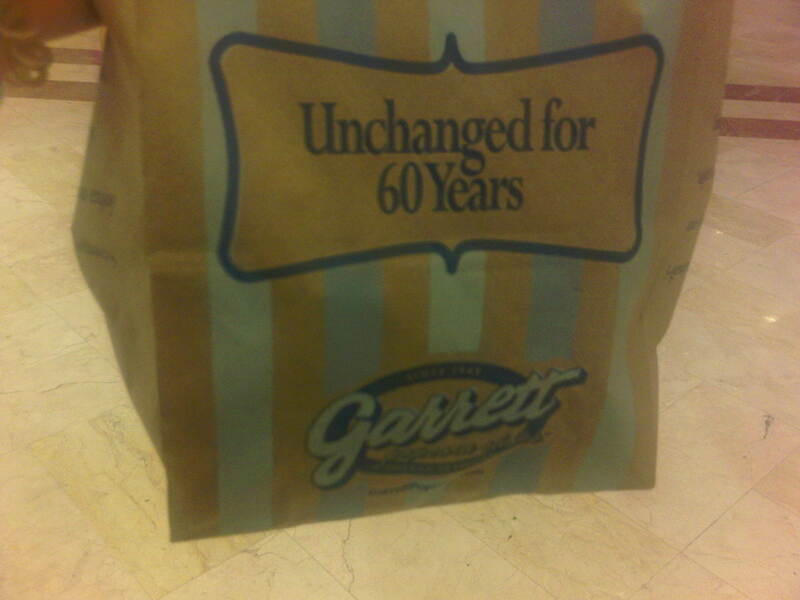 Garrett Popcorn @ KLCC is NOW OPEN!! Finally the Garrett Popcorn shop is NOW OPEN. It’s a memorable opening day indeed, 11-11-11 . 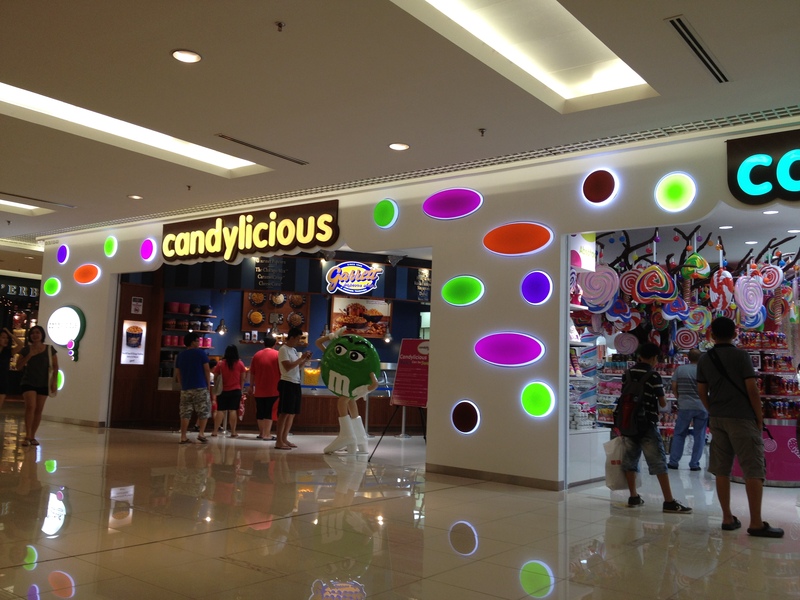 The location of this shop just nearby Candylicious, Uniqlo, Maybank and Guardian Pharmacy. The popcorn comes in many sizes such as small, medium, large, 1 gallon and 2 gallon. 🙂 I’ve checked out the prices and they are selling almost the same price in Garrett Popcorn Singapore after you have converted into Malaysian Ringgit. A bag of plain/butter popcorn price starts at RM9, whilst Cheese corn/Caramel Crisp/Chicago Mix starts from RM16 and Caramel crisp with nuts starts from RM19. Caramel Crisp is the Best Seller! Hmmm… Yummy! What are you waiting for? Grab a bag and share with friends and family.. LOL!